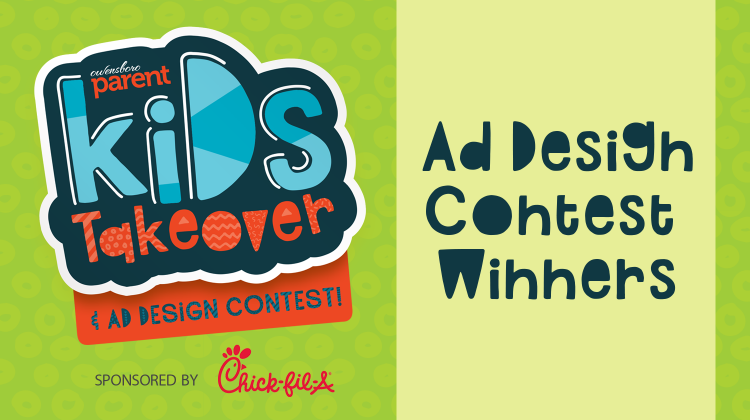 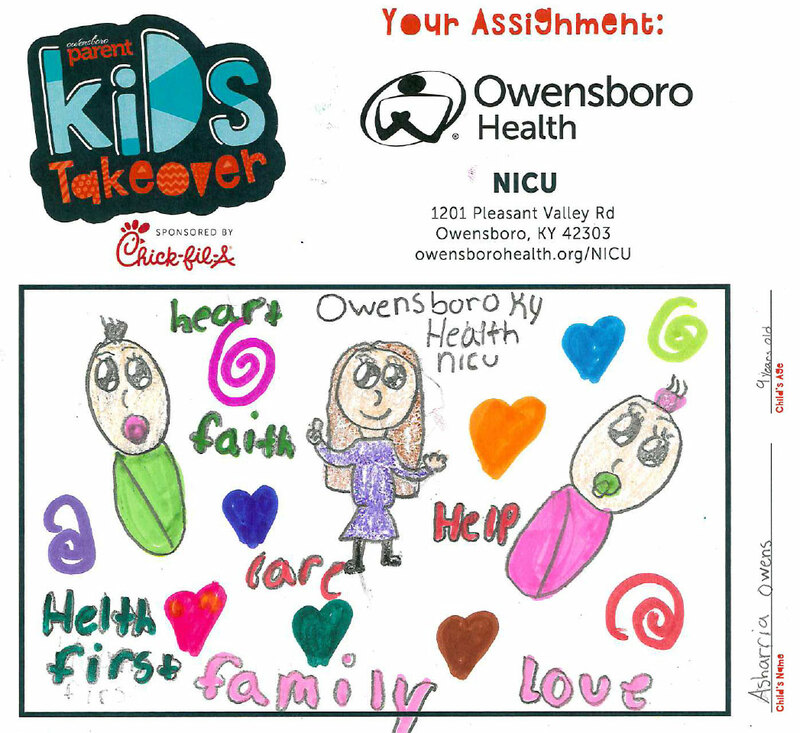 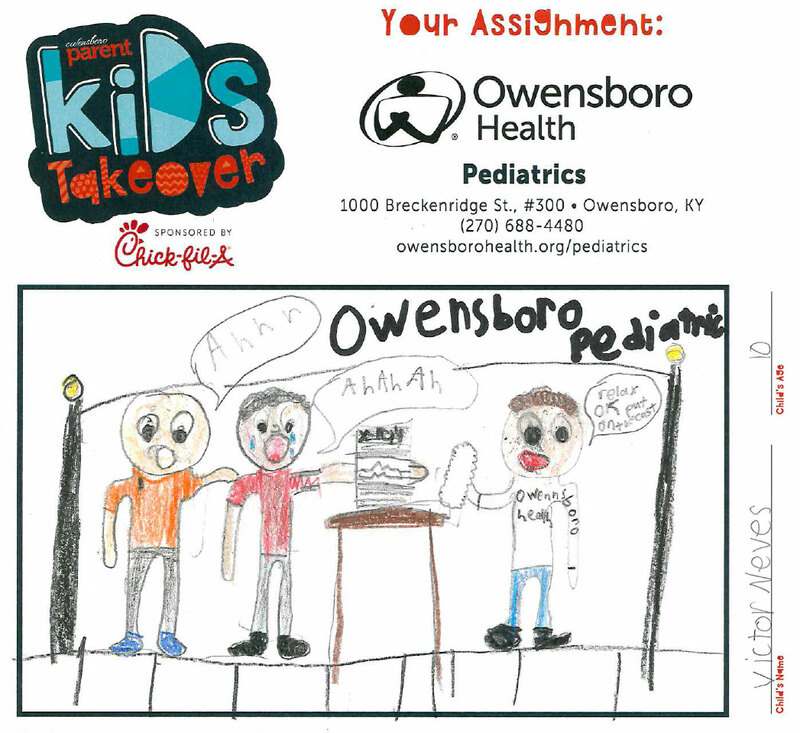 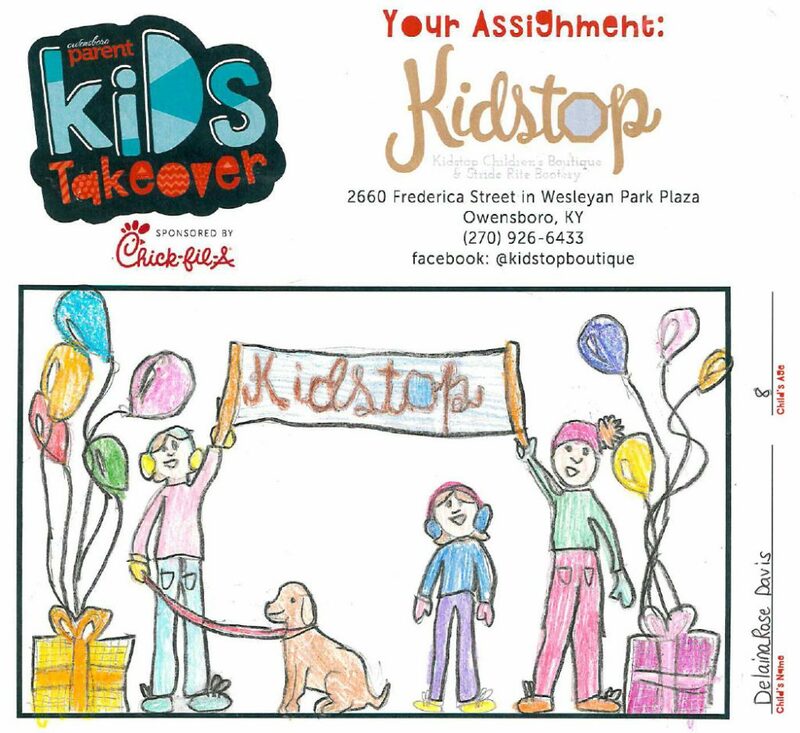 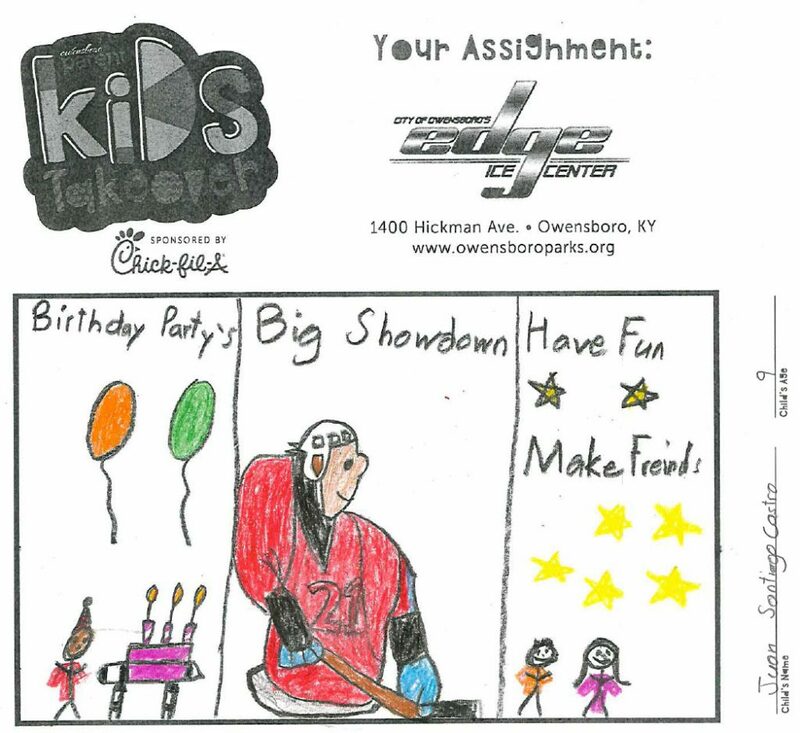 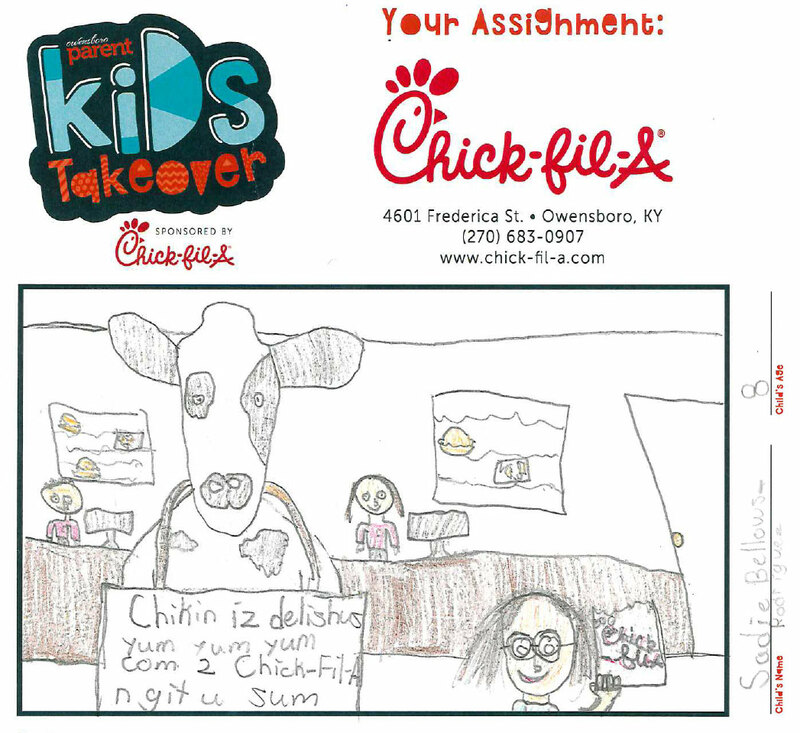 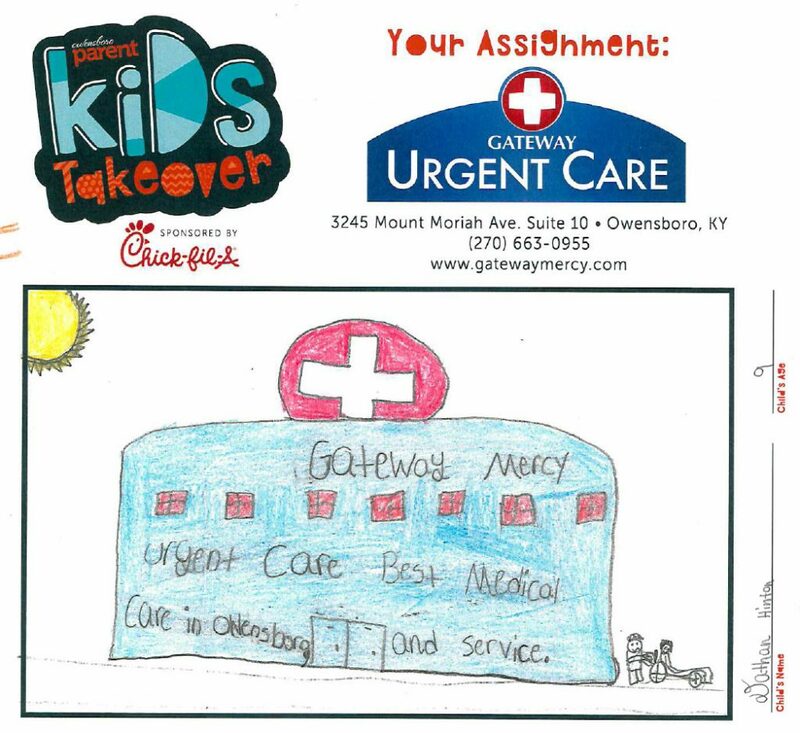 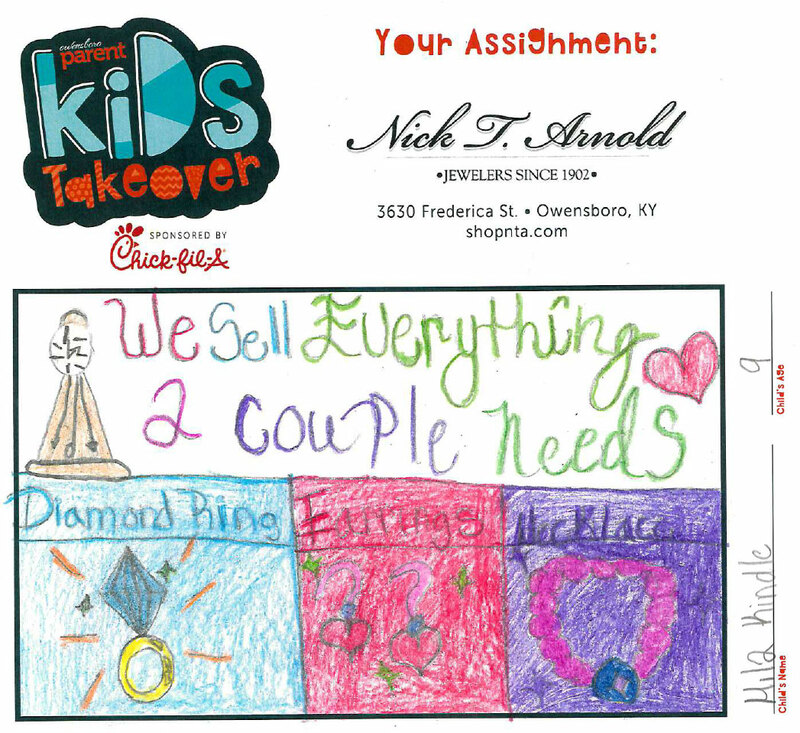 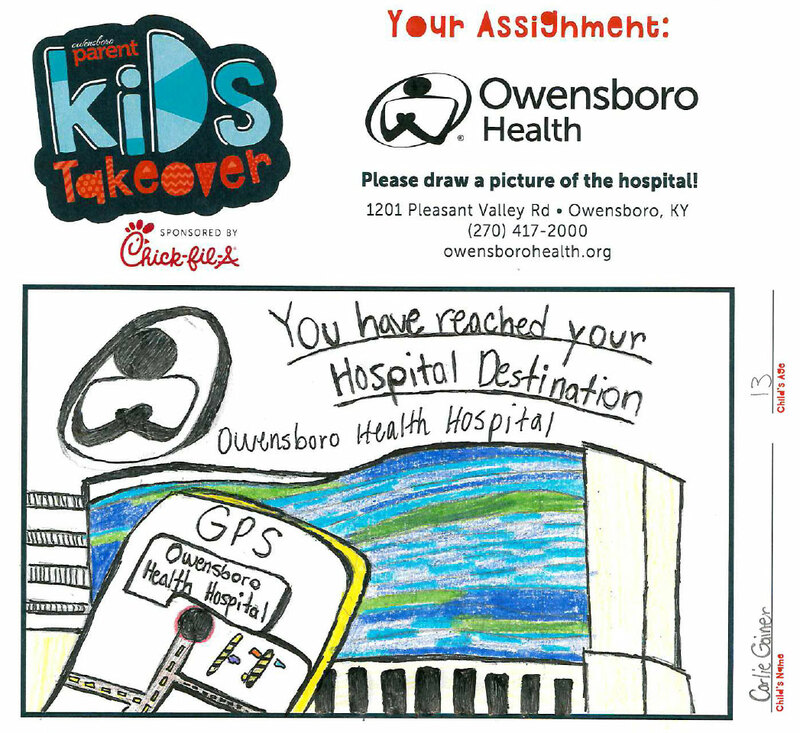 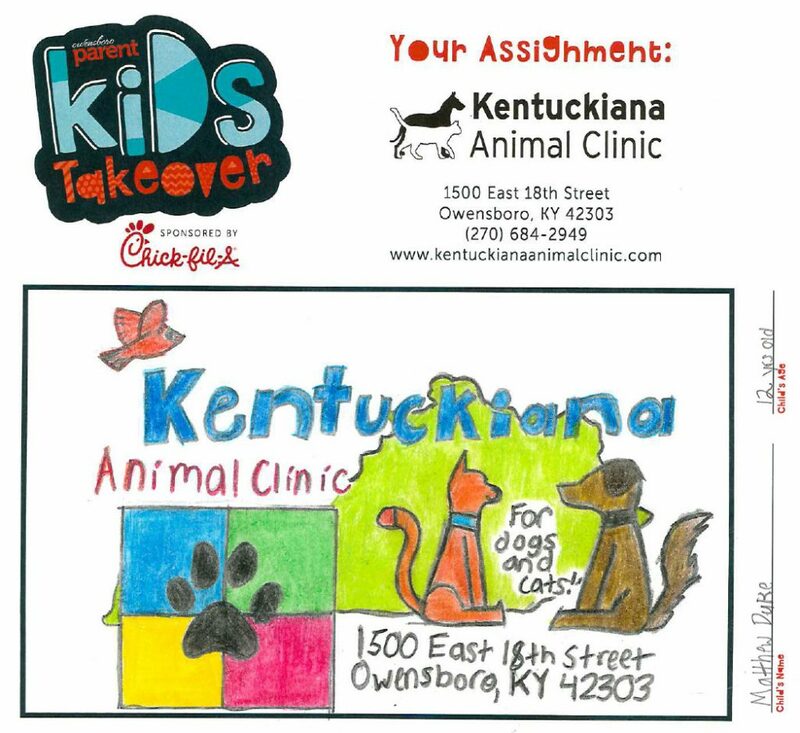 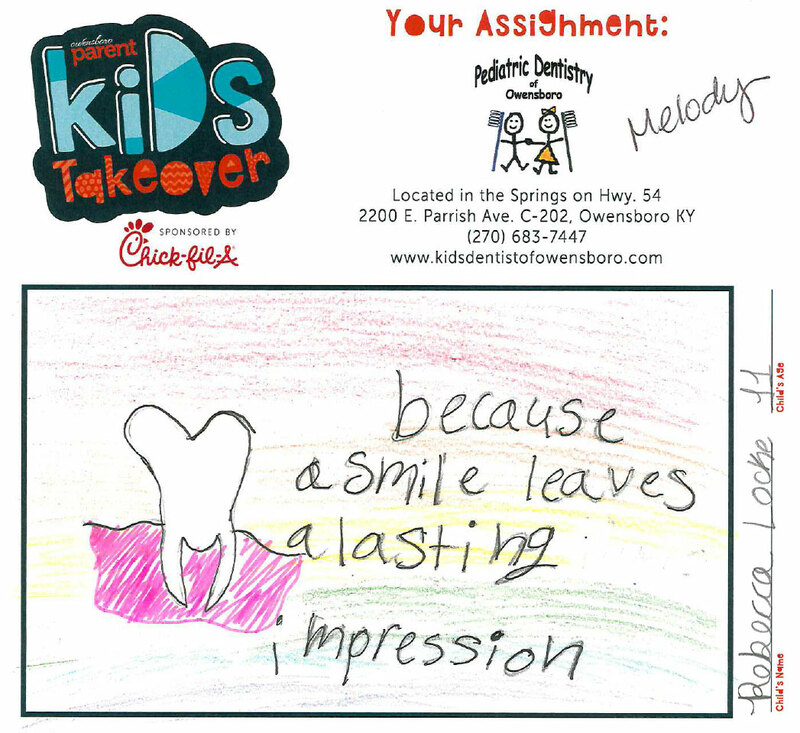 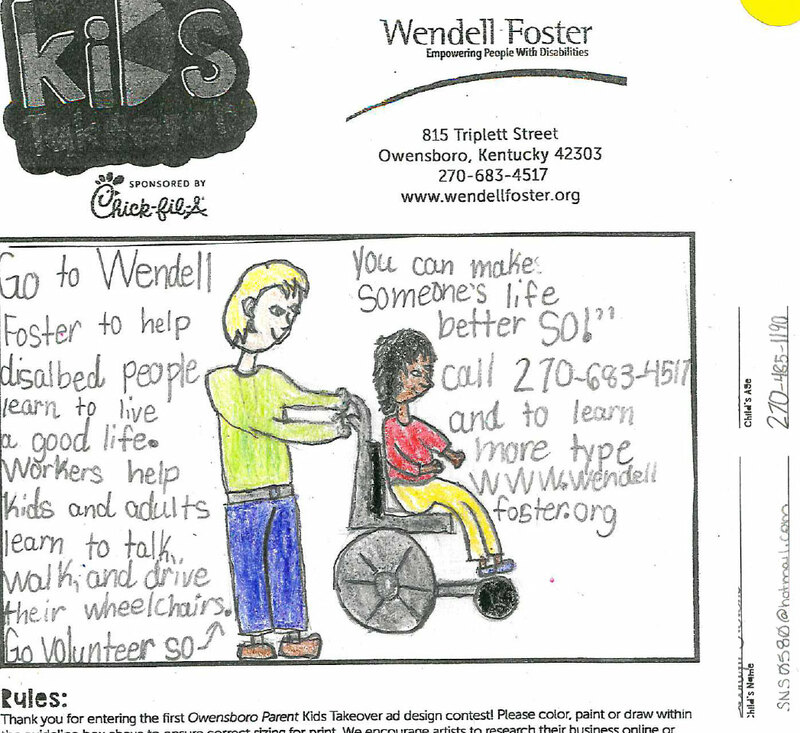 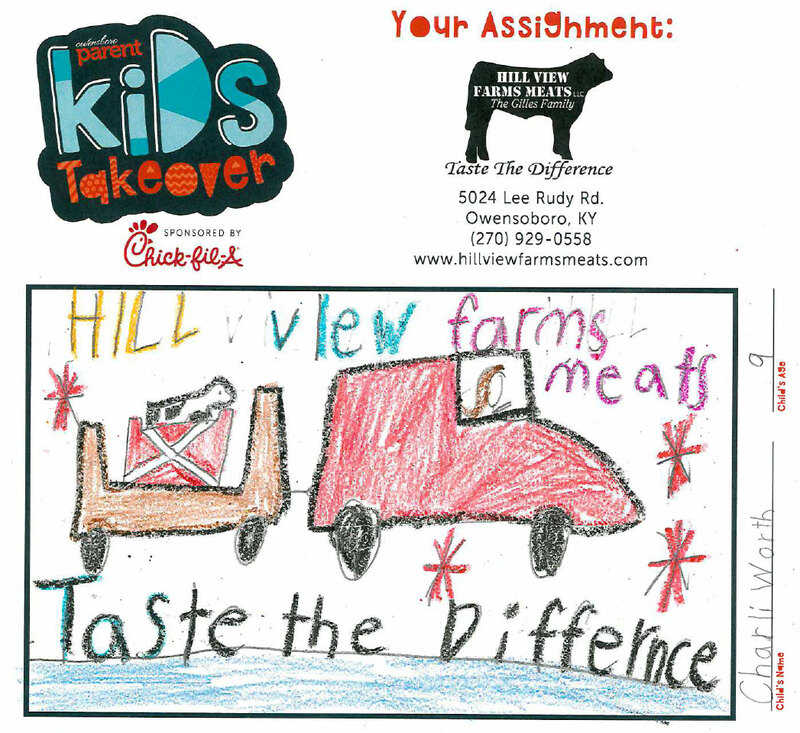 Winning Ads designed by Owensboro kids for the 2018 Kid’s Takeover Ad Design Contest. 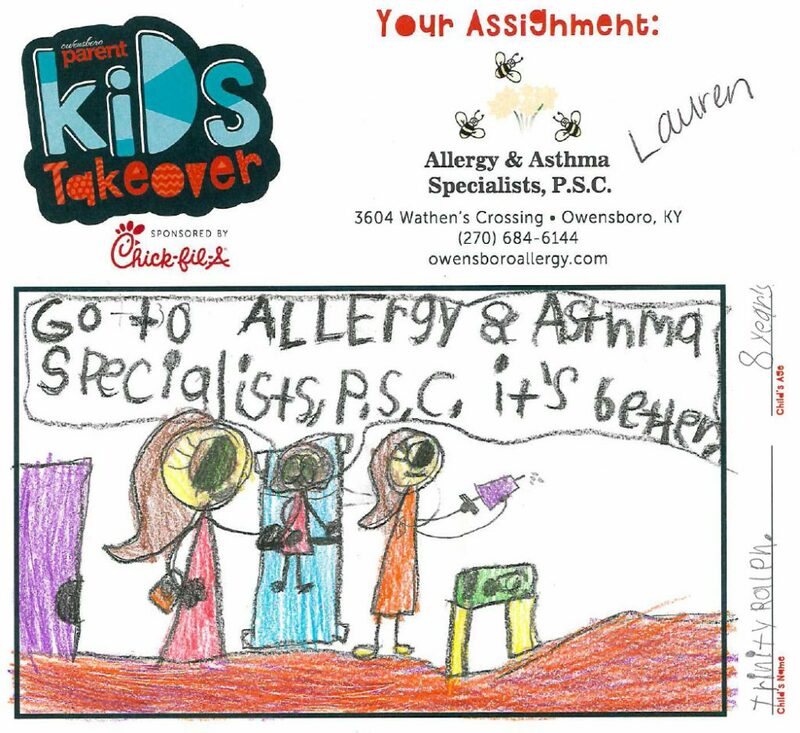 See All Ads Submitted for Allergy & Asthma Specialists, P.S.C. 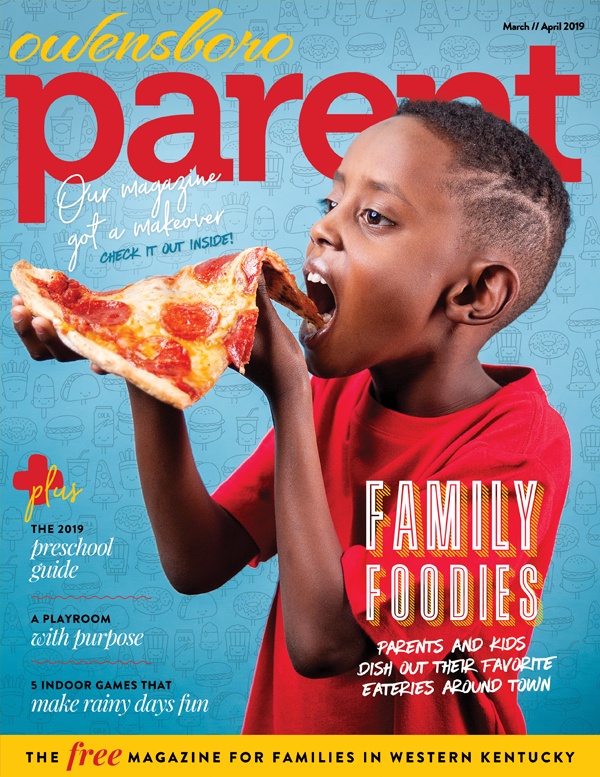 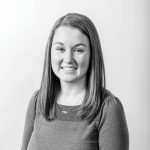 Ashley Sorce is the managing editor for Tanner Publishing Co. and editor of Owensboro Parent. 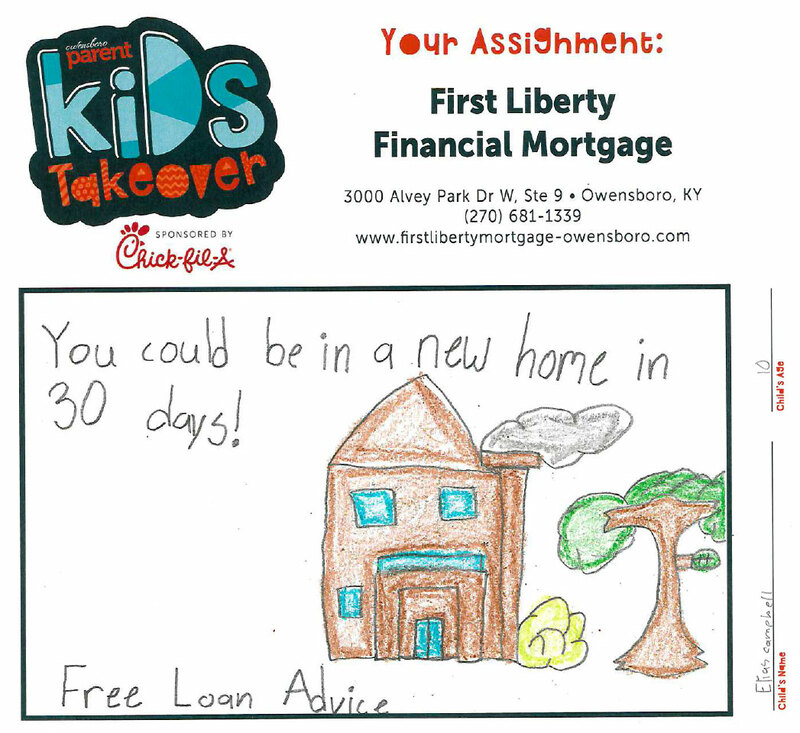 She enjoys everyday adventures with daughter Avery (6), and son, Reed (2).